Ashley's and Stewart's worlds collide when Stewart and his dad move in with Ashley and her mom. The Brady Bunch it isn't. Stewart is trying to be 89.9 percent happy about it—he's always wanted a sister. But Ashley is 110 percent horrified. She already has to hide the real reason her dad moved out; "Spewart" could further threaten her position at the top of the social ladder. 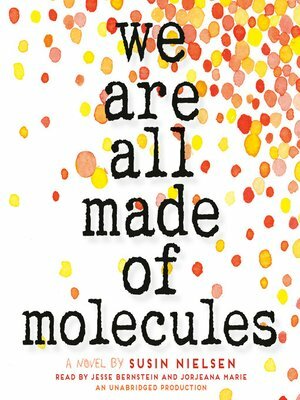 They're complete opposites, but they have one thing in common: they—like everyone else—are made of molecules.